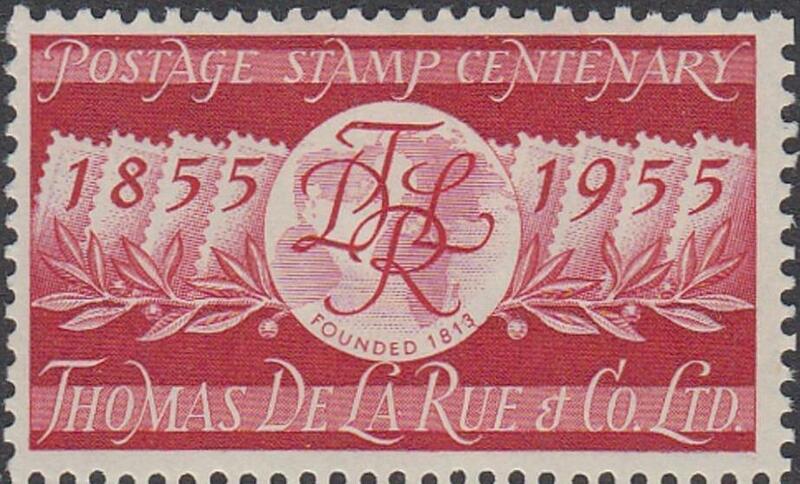 All stamps both individual items and sets, and if fact full year sets can be purchased here. 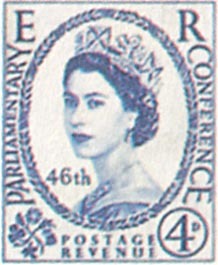 SG532-535 Coronation of Queen Elizabeth II. 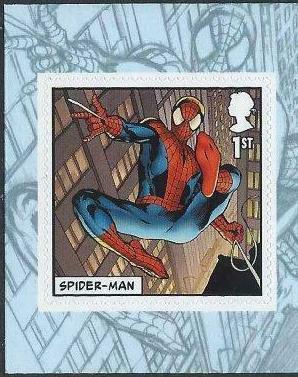 MOUNTED MINT Issued: 3rd June 1953. SG557-559 World Scout Jubilee Jamboree. 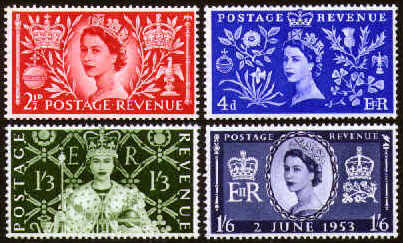 Issued: 1st August 1957. SG557-559 World Scout Jubilee Jamboree. 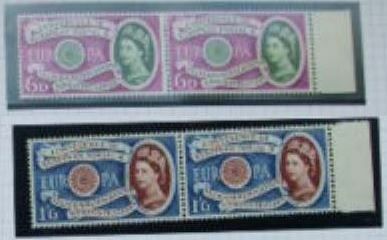 Fine Used Issued: 1st August 1957. Image shows exact set you will receive. 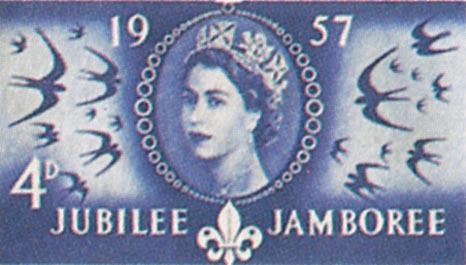 SG557 World Scout Jubilee Jamboree. 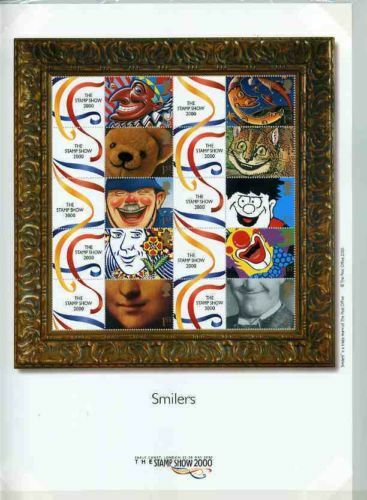 2½d Value Only. 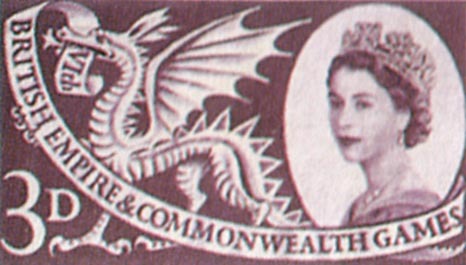 Issued: 1st August 1957. SG558 World Scout Jubilee Jamboree. 4d Value Only. Issued: 1st August 1957. SG560 46th Inter-Parliamentary Union Conference. This was released as "set" of one.. Issued: 12th September 1957. 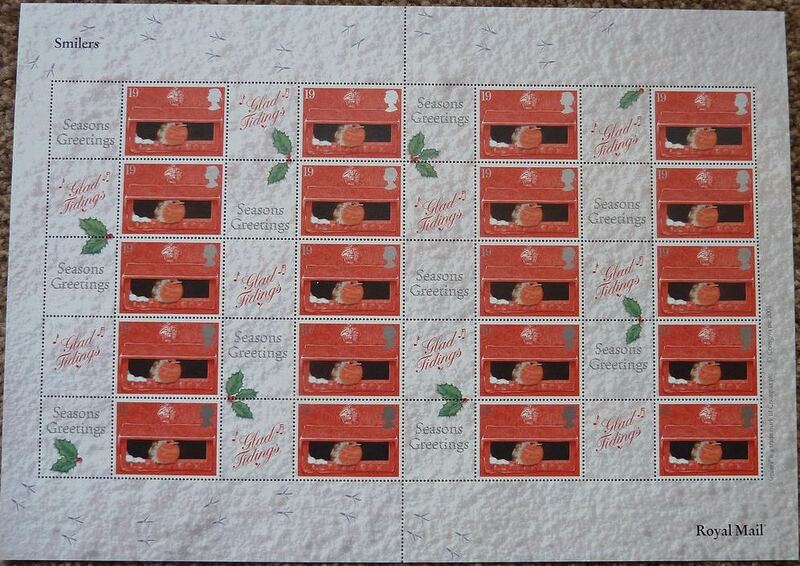 SG567-569 Sixth British Empire & Commonwealth Games, Cardiff. 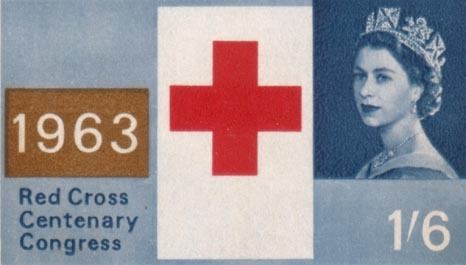 Issued: 18th July 1958. SG567 Sixth British Empire & Commonwealth Games, Cardiff. 3d Value Only. Issued: 18th July 1958. SG621-622 First Anniversary of the European Postal & Telecommunications Conference. Issued: 19th September 1960. SG623A-625A First Anniversary of the European Postal & Telecommunications Conference. Fair Used - Timson Machine. Issued: 28th August 1961. SG626-628 European Postal & Telecommunications Conference (C.E.P.T. ), Torquay. 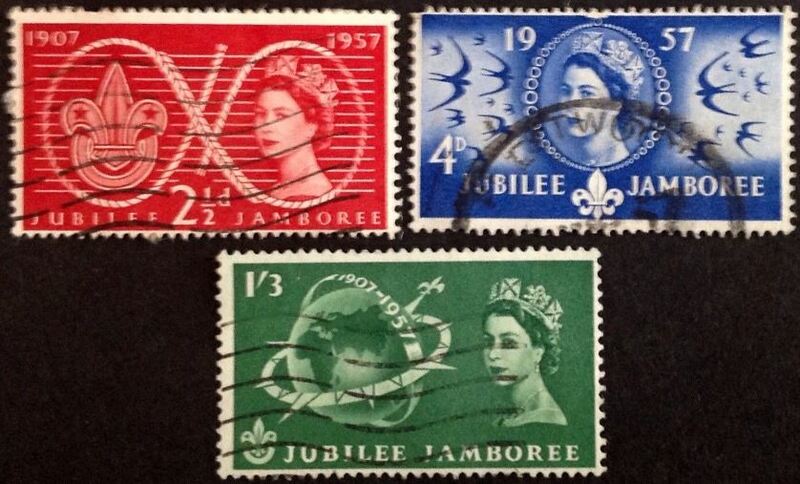 Fine Used Issued: 18th September 1961.